Darling Point's low cost professional pest control company. Prices fixed at $170 for any house! Very happy with an on-time service. Would recommend to friends and family! Service was great and Jeff was helpful. Have already recommended him to my son. Had all 3 of my properties done - will definitely call them back next year. Darling Point in Sydney’s east is one of the areas that Sydney Side Pest Control services on a regular basis. 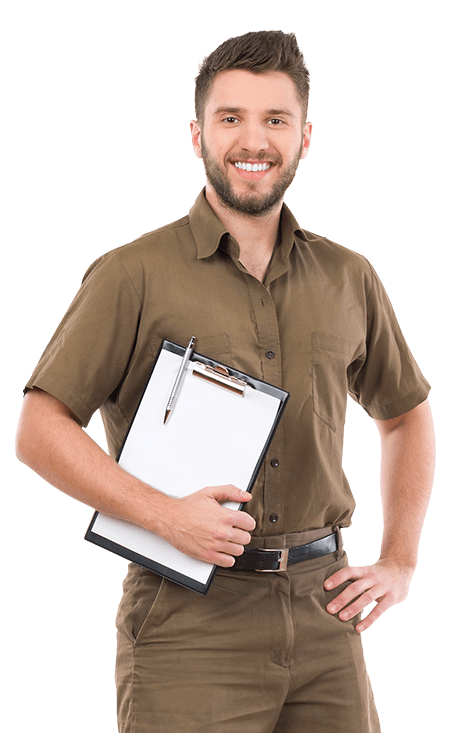 We provide residential, commercial and specialist pest control services to home and business owners in the area. We will treat any sized house for a flat rate – inside and out – and back our service with a warranty that other companies usually cannot match. Call today, speak with Jeff, and ask about our service options. We use the best available equipment, and don’t skimp when it comes to using the most effective chemicals available depending on the problem that you’re having. We treat all types of insects and bugs – including spiders, cockroaches, ants, bees, birds, possums, rodents, termites, and more. We also install termite barriers in both new and established buildings, and we offer options for termite inspections as part of our service to customers. Call today, and join the 20,000+ satisfied customers that have used our services in the over 10 years that we’ve been in business!